Here at Translation Services 24 we truly believe that sharing is caring. 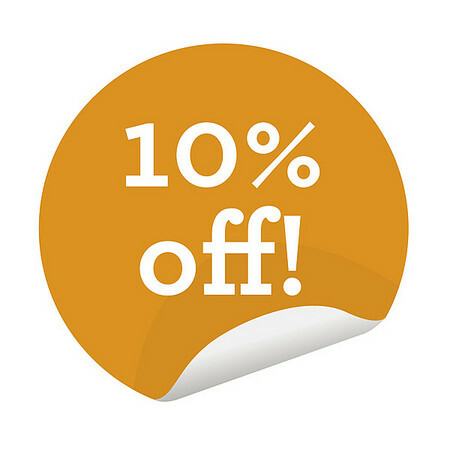 So, if you think you know someone who might also be in the need of translations, refer them to us and they'll enjoy 10% off their first order! Also, if they go ahead, you'll also enjoy a 10% discount on your next translation with us! Simply, fill out the form below and we'll take care of the rest!